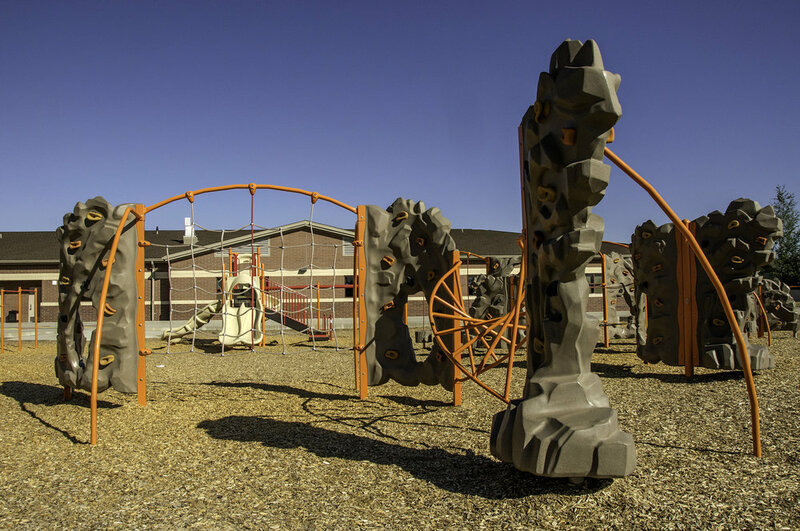 Siena K-8 Elementary School — The Land Group, Inc. 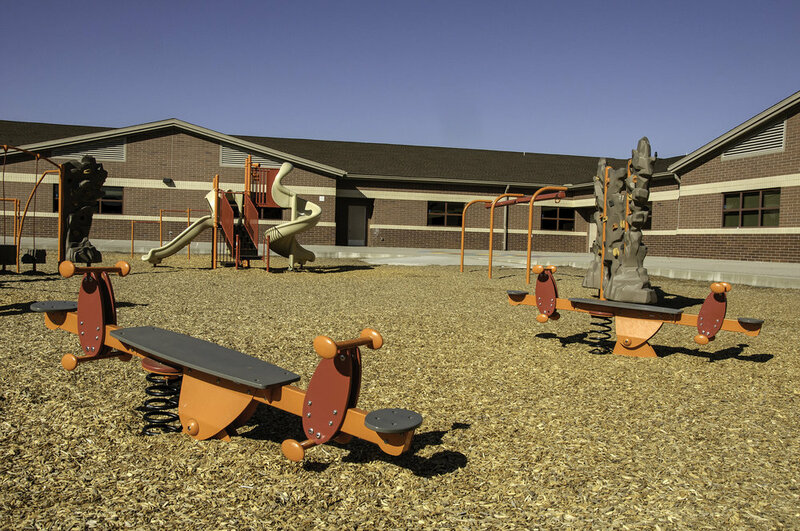 The Land Group provided landscape architecture and civil engineering services on a 10-acre site for a new K-8 school for West Ada School District, in accordance with the City of Meridian planning requirements and school district standards. 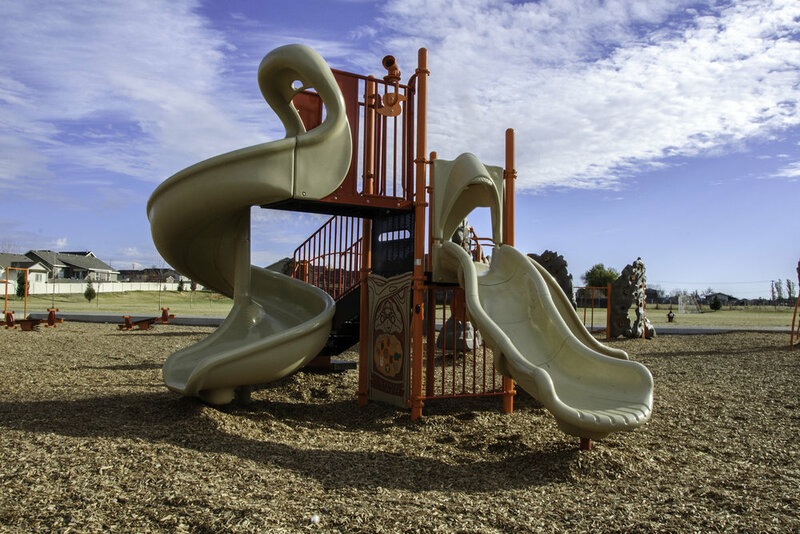 Our work encompassed permitting and design development as well as full construction documents for landscape and civil design components of the project. 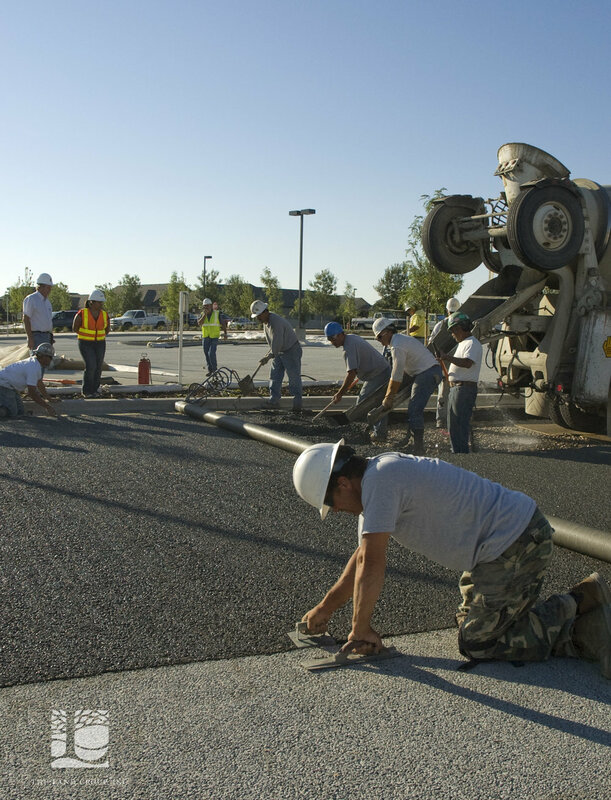 The scope of work included site layout and detailing of pedestrian and vehicular paving elements, including a 110,000 sq. 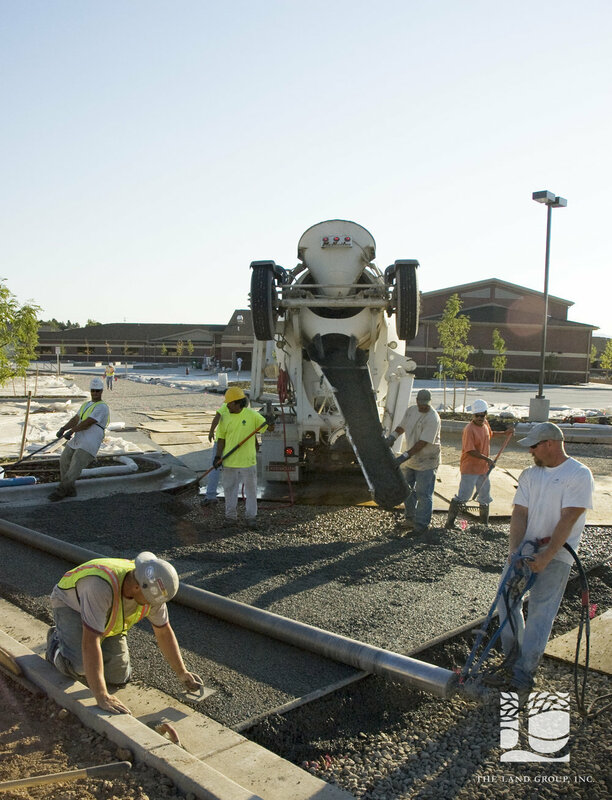 ft. parking lot and fire lane constructed with pervious concrete. 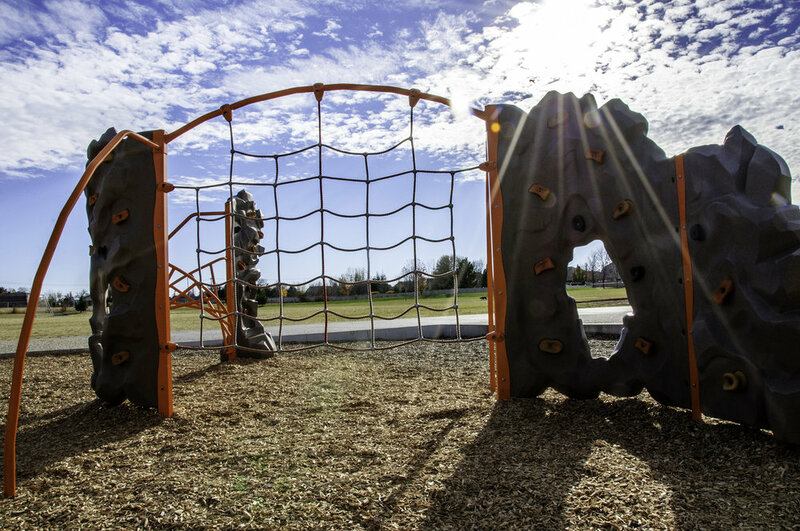 The Land Group also provided landscape planting and irrigation design, playground design, grading and drainage details and layout, and design of utilities including potable water and sewer systems. 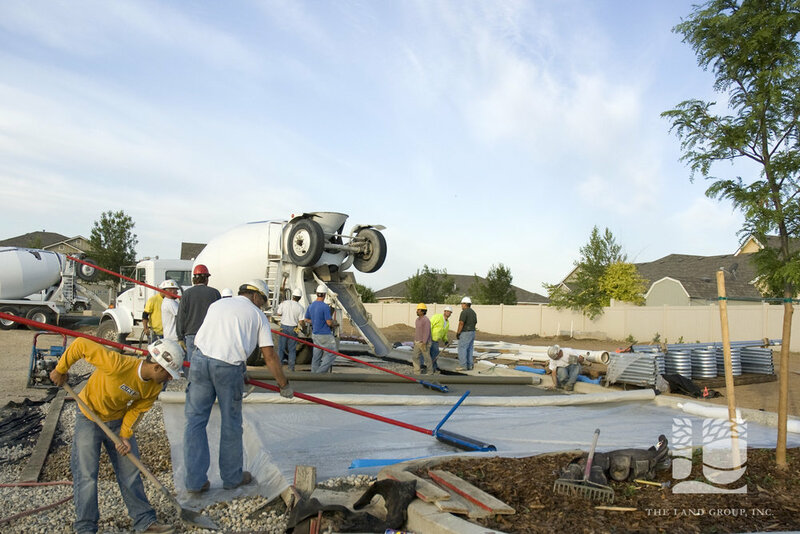 Full construction observation services were also provided.